Indiana Electric Cooperatives (IEC) named Julie Strohmeier to its staff; she will serve as the association’s office coordinator. Strohmeier is responsible for the day-to-day office operations, including coordinating details for meetings, maintaining the association’s member communication database, and providing administrative support for the annual meeting. She was previously a communication intern for IEC, as well as a communication and marketing intern for Ronald McDonald House Charities of Central Indiana. 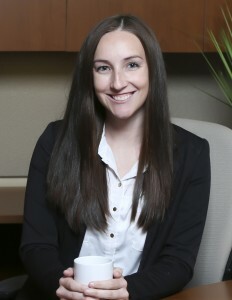 Strohmeier is a graduate of Indiana University – Purdue University Indianapolis with a bachelor’s degree in journalism and a concentration in public relations.